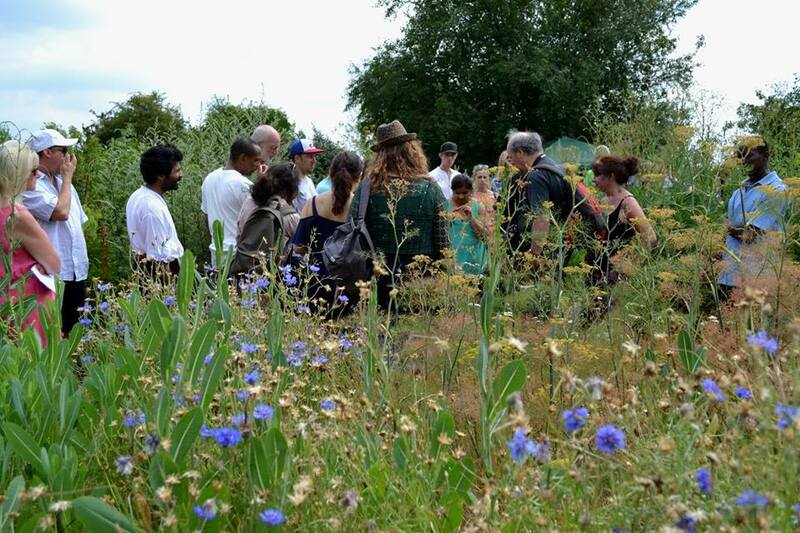 Redbridge's culture and leisure services manage the Forest Farm allotments where our garden is situated. We work with them to improve the local environment and community links. They design gardens according to permaculture principles and do one-day total makeovers thanks to a large and dedicated group of volunteer gardeners. We work with them on a regular basis. We are a community growing site for HWB who make medicines in response to the refugee crisis in Europe. They grow salads, herbs and flowers, work with young adults facing barriers to employment and share our site. An umbrella group that creates and supports local environmental and sustainability initiatives.